Educational computer games for kids in grades K-5. Create your own online stories with Little Bird Tales! Students can take book quizzes here to gain points toward their reading goals! Wacky Web Tales Parts of speech turn into madlibs. FUNNY! Letter Generator teaches how to write a letter! How to _Write an Essay whether narrative, descriptive, and persuasive. Accelerated Reader Quiz Link. Please contact your Kumu to see if you can take quizzes outside of the classroom. Video chapters and web resources that assist students with written and verbal communication skills including grammar, composition, and mechanics from K-12. 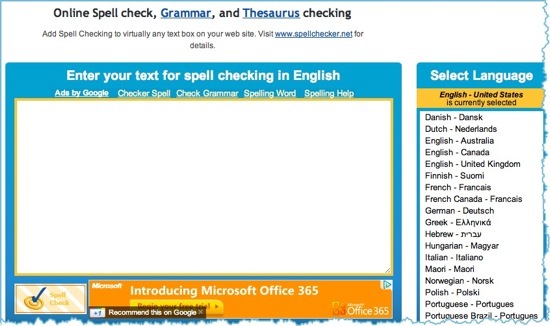 Spellchecker.net helps you with spelling and grammar in a quick and easy way! Grammar Checker Insert your typed paragraph and your grammar is checked!